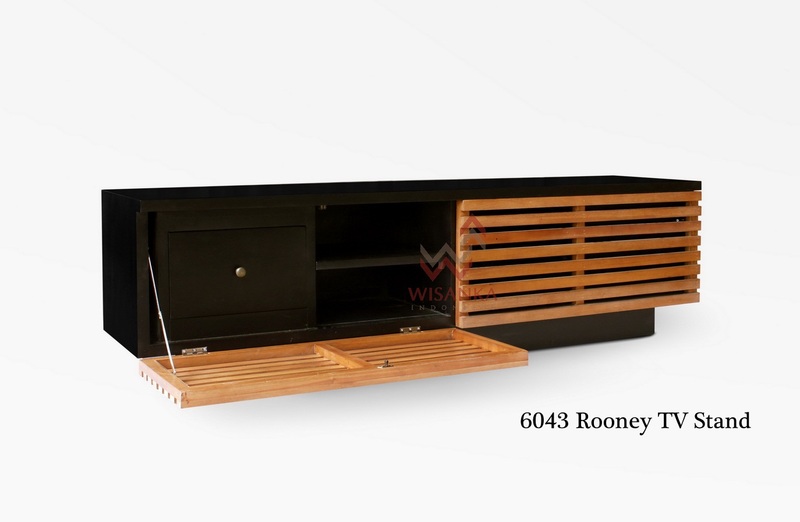 Rooney wooden TV stand is a beautiful blend of solid wood and natural combine with black finish. 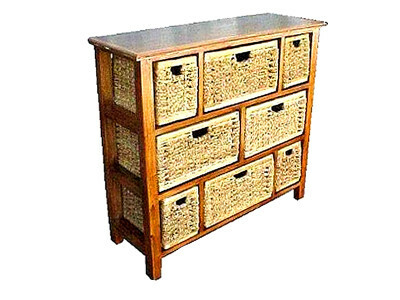 It's design to be durable and look great in any environment. 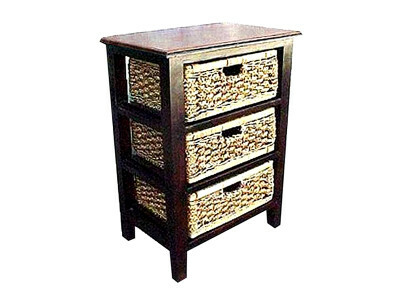 It's cool modern look to adding that sharp accent piece furniture. 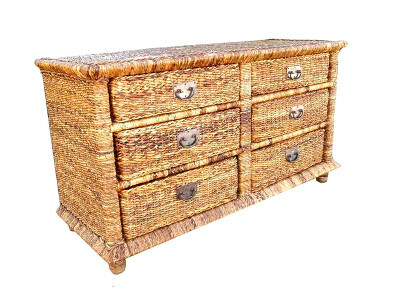 This TV Stand from Indonesia Rattan, has been handmade by traditional craftsmen in Indonesia.